Did You Know? Every tree produces enough oxygen for 3 people to breathe. 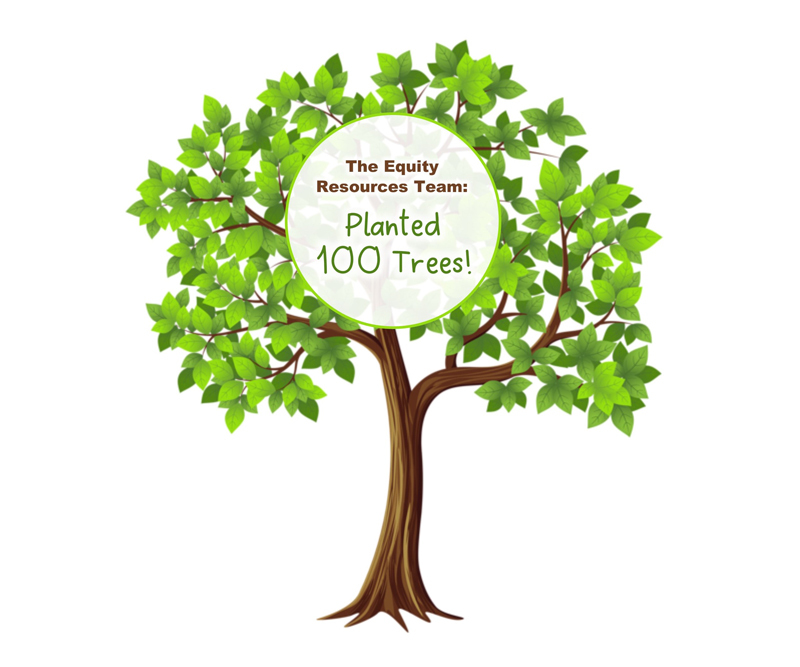 Equity Resources passed out 50 Red Maple trees and 50 Red Bud Eastern trees on Arbor Day 2017 so each team member could plant a tree with their family. Visit our Facebook page to view our photos!